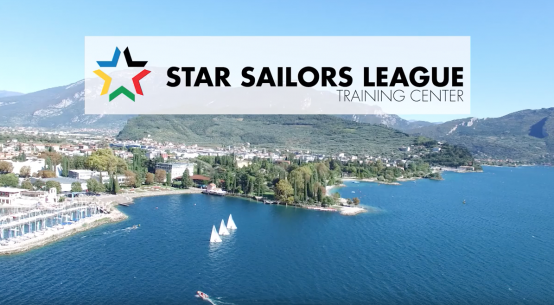 Home > Inshore Racing > Star Sailors League Day 1 – Watch Live! 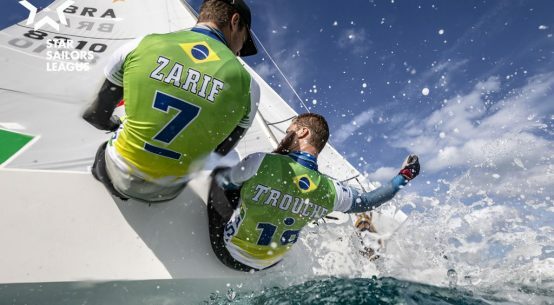 Watch the opening day of the Star Sailors League live from The Bahamas as a fleet of 25 Star boat crews – including some of the greatest Olympic sailors of all time like Brazil’s Robert Scheidt (five golds) and Britain’s Iain Percy (two golds and a silver) – battle it out on Nassau’s Montagu Bay. The regatta begins with four days of qualification rounds for all 25 pairings, before the star-studded field gets broken down in the knockout stages to a Quarter Final and Semi Final and then culminates in the Grand Final on December 8. Racing is scheduled to start at 1300 EST/1800 UTC/1900 CEST with live coverage beginning 30 minutes before the first warning signal.